ABOVE: CIBJO President Gaetano Cavalieri introducing the panel at the opening of the CIBJO seminar in Vicenza, Italy, on January 19. 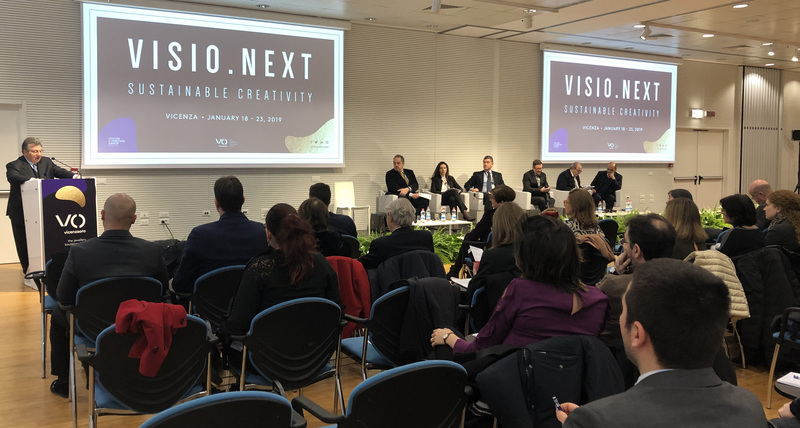 CIBJO’s new Responsible Sourcing Blue Book highlighted a well-attended seminar at the VICENZAORO January jewellery trade show in Vicenza, Italy, on January 19, which also featured the precious coral sector as a case study for sustainability. 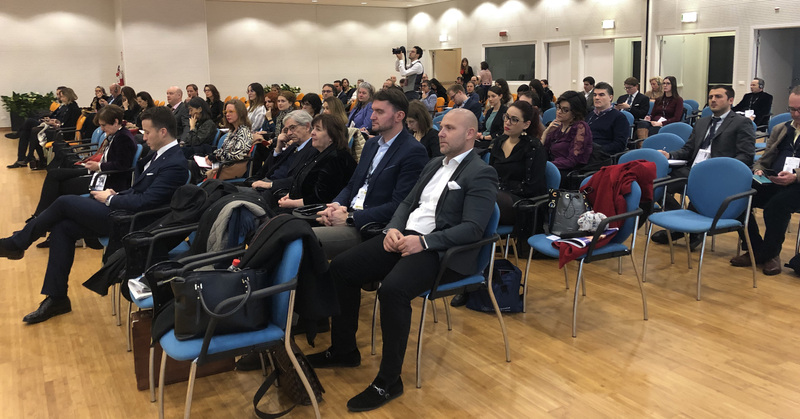 The seminar comprised the opening session of the 21st Symposium of the Federation for European Education in Gemmology (FEEG), which was hosted by the Italian Gemmological Institute. FEEG President Guy Lalous welcomed the delegates, as did Marco Carniello, Director of the Jewellery & Fashion Division of the Italian Exhibition Group (IEG), the organizer of the VICENZAORO shows. In his introduction, CIBJO President Gaetano Cavalieri, who moderated the opening seminar, said that that consumer confidence, without which “the entire premise on which our business is built would be meaningless,” requires more than just the integrity of the product to be maintained. 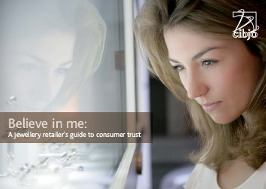 “Today, and for about 20 years already, it has become increasingly apparent that the ways in which we, the members of the jewellery industry, behave and impact society and the environment are also fundamental components of consumer confidence. We do not operate in a moral vacuum, where the value of the products we handle are no way connected to the businesses we run. That may have been the case in the distant past, but it is no longer true – certainly not in the age of the Internet and the social media, where a photograph, video or tweet can go viral in a matter of hours,” he stated. The seminar panel (from left): Philip Olden, President of the CIBJO Responsible Sourcing Commission; Francesca Marino, CIBJO’s Senior CSR Advisor; Professor Roberto Vona, Dean of the Business Management Department at the University of Naples Federico II; Guy Lelous, President of FEEG; Vincenzo Liverino; President of the CIBJO Coral Commission; Rui Galopim de Carvalho, Vice President of the CIBJO Coral Commission. Philip Olden, the President of CIBJO’s Responsible Sourcing Commission, provided an overview of the new Responsible Sourcing Blue Book, which was approved by the CIBJO Board of Directors earlier this month. 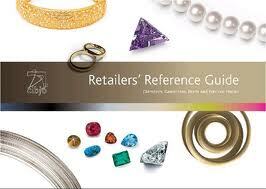 It can be downloaded free of charge from the CIBJO website, by CLICKING HERE. Francesca Marino, CIBJO’s senior advisor on CSR, looked at how the implementation of social responsibility practices could change through the introduction of Blockchain technology. “Compared to previously used systems, Blockchain makes the process of ethically evaluating the behavior of a company more objective, eliminating the arbitrariness that other methods sometimes involve,” she stated. 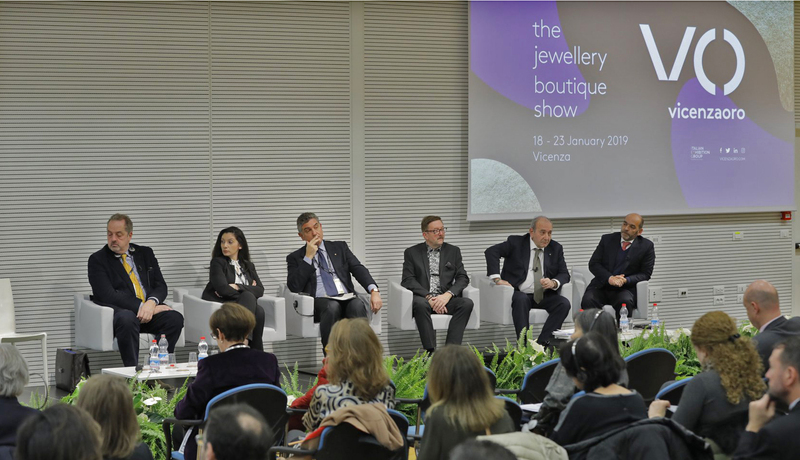 Members of the audience during the CIBJO Seminar, which opened the 21st Symposium of the Federation for European Education in Gemmology (FEEG) at the VICENZAORO January jewellery trade show. Providing a gemmological and historical overview of precious coral, Rui Galopim de Carvalho, Vice President of CIBJO’s Coral Commission, explained that it is critical that the eight species of coral that are considered precious be differentiated from the thousands of other common coral species. The precious coral species are located below the surface of the sea at depths of 50 metres and more, where ocean warming and acidification are not considered to be significant factors, he explained. In contrast, many of the common corals, including all reef corals, can be found in shallow waters, where rising temperatures and bleaching are sometimes having devastating effects, he said. Research being conducted at scientific institutes around the world, with the support of the CIBJO Coral Commission, is eliciting promising results that could lead to the regrowth and repopulation of common corals affected by global warming, explained Vincenzo Liverino, President of the CIBJO Coral Commisison. Described by Dr. Cavalieri as the individual who almost singlehandedly has restored the position and reputation of precious coral in the marketplace, over the past three years Mr. Liverino has used the high profile of precious coral to raise awareness about the general health of the oceans, encouraging action to be taken to protect the sustainability of this essential source of life and sustenance for the planet. Coral education is a critical part of the process, Mr. Liverino stressed. 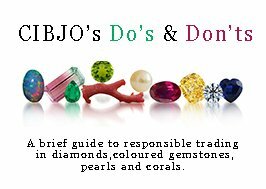 The CIBJO Coral Commisison will soon launch an online course about precious coral and common coral, and it also is providing assistance to gemmology educational institutes to introduce coral units into their regular programmes. Closing out out the seminar was Professor Roberto Vona, Dean of the Business Management Department at the University of Naples Federico II. Having long studied the area where business management and entrepreneurship intersects with technology and ethics, he considered how Blockchain technology could be applied to managing the coral supply chain, and so provide opportunities to improve the quality and sustainability of the product. 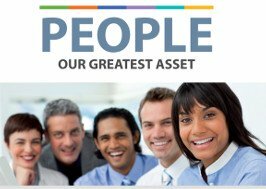 “You work in a field where transactions are concluded on an assumption of trust,” he said. “But there are instances where trust is betrayed.” Blockchain could provide an objective and unalterable records of what is known about the product as it moves along the chain of distribution, providing evidence that sustainable practices have been complied with throughout the harvesting, processing and sales process, he explained.